MUNICH -- Volkswagen Group has canceled all its contracts with the Bosnian supplier group that brought many of the automaker's German factories to a halt two years ago when it stopped delivering components. The parts-maker, Prevent Group, said VW Group's action is illegal because the automaker gave just one day's notice. It says it is considering legal action. VW's action has led to job losses and shorter working hours for its employees, Prevent said. The cancellation of all contracts with VW contradicts the "commercial principles of good faith," the supplier said in a statement. Prevent said long-term contracts with VW were canceled without the required notice on March 21 and the automaker refused to accept any of its parts as of March 22 even though the supplier made substantial investments for the components only recently. The supplier has been forced to lay off 90 workers at Prevent Foamtec in Stendal, Germany. About 700 employees at other Prevent Group companies in Germany will be facing reduced hours or termination soon, it said. "As far as possible, individual employees are being transferred to other plants within the corporate group," Prevent said. VW said it has taken "appropriate steps" bearing in mind that it relies on "predictable and trusting cooperation with its suppliers at all times." 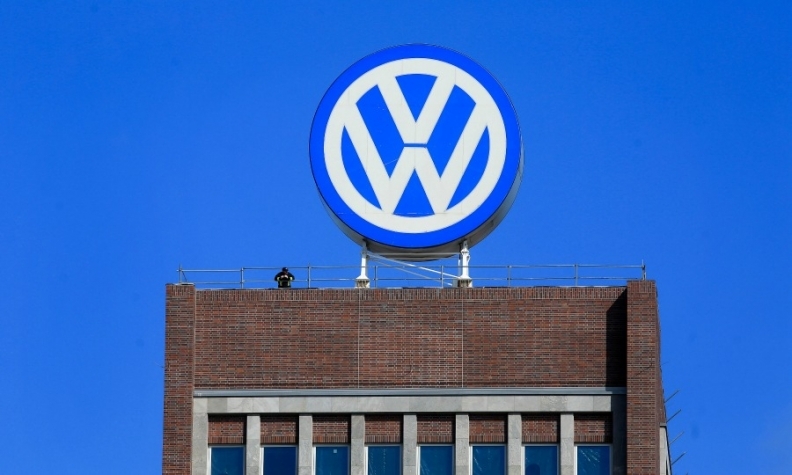 Business relationships are regularly examined with the aim of minimizing the negative effects of potential production disruptions "in the interests of our customers, employees, dealers and other suppliers," VW said. Prevent Group, a Sarajevo-based company, is controlled by Nijaz Hastor, one of Bosnia's richest men. In 2016, Hastor shut down his companies' output of seat covers and iron transmission cases after VW cancelled an order. The dispute forced VW to interrupt production at six of its 10 German factories that build Golfs, Passats, engines, transmissions and chassis units. The stoppages idled nearly 28,000 VW workers and an uncounted number of workers at other supplier plants. Prevent said VW's "failed procurement policy" is affecting hundreds of suppliers and especially their employees." VW is repeating a pattern of behavior that led to the earlier dispute, it said. Prevent sees VW's shareholders as victims because the cost of developing a substitute supplier structure will be in the high hundreds of millions of euros. VW will also have to be prepared to accept the damage claims of affected companies in much higher amounts, it said. According to a report in German business magazine Wirtschaftswoche, Prevent’s departure is costing VW about 200 million euros ($245 million). The report said the cost of positioning other suppliers to assume Prevent's contracts with VW will be 159 million euros. In addition, there would be payments of damages, although the amount has not been determined. The magazine cited an internal VW presentation. VW said it does not comment on internal documents. In Germany, Prevent has about 3,400 employees at eight facilities, in Lower Saxony, North Rhine-Westphalia, Saxony, Saxony-Anhalt and Saarland. It has about 30,000 employees worldwide and has supplied VW for about 25 years with seat assemblies as well as cast parts for transmissions, engines, brake discs and seat covers. VW has honored Prevent as "Supplier of the Year" a number of times in the past. Prevent Group said it continues to be ready for a constructive dialog with VW. The Hastor family made headlines last year during their failed takeover bid for the Bavarian supplier Grammer.